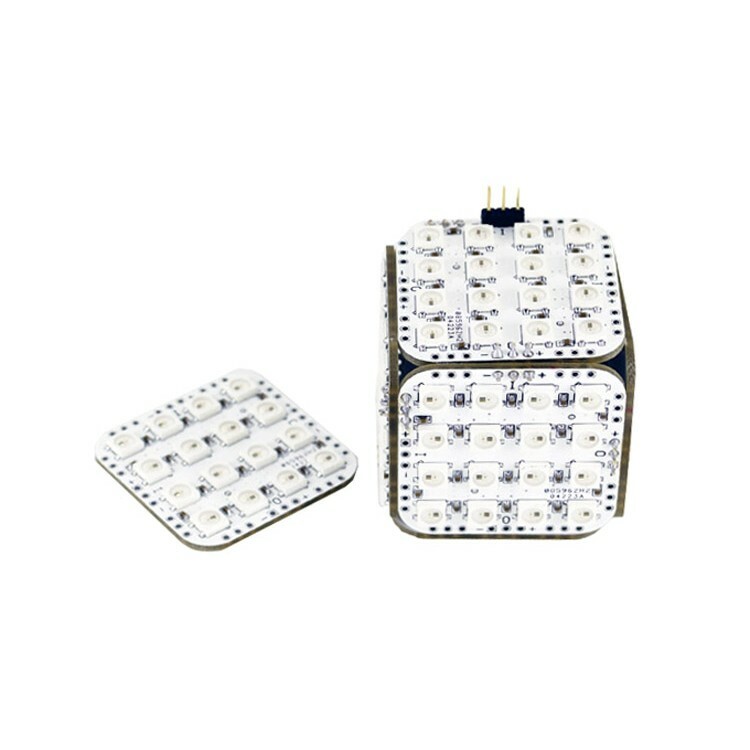 Note: Unassembled price is 39.9USD, assembled price is 49.99USD. 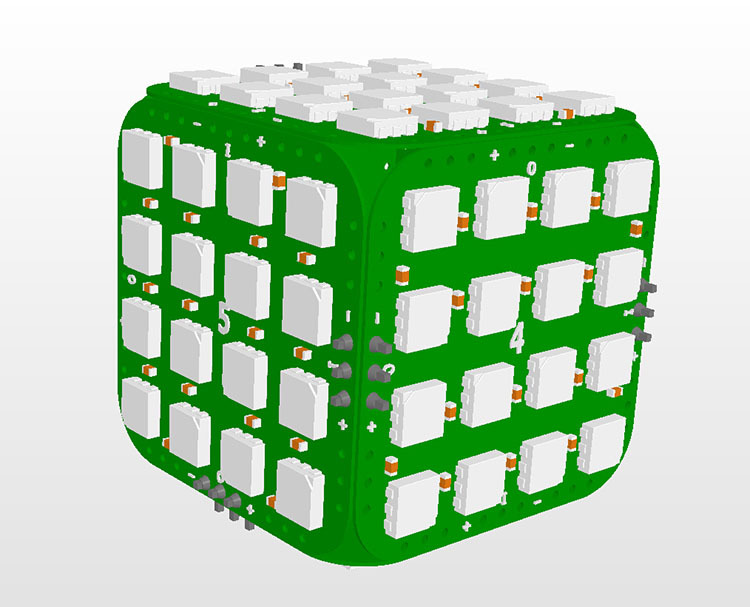 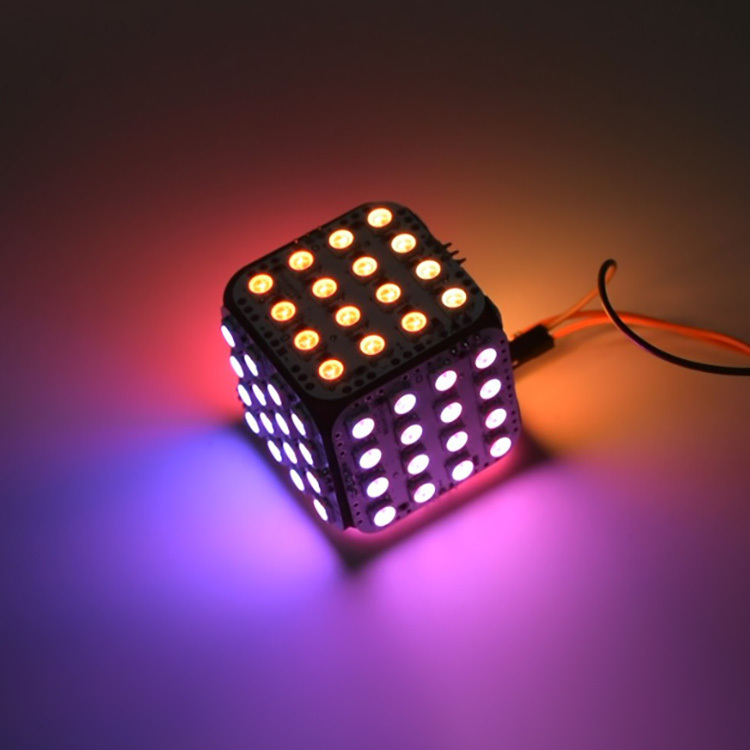 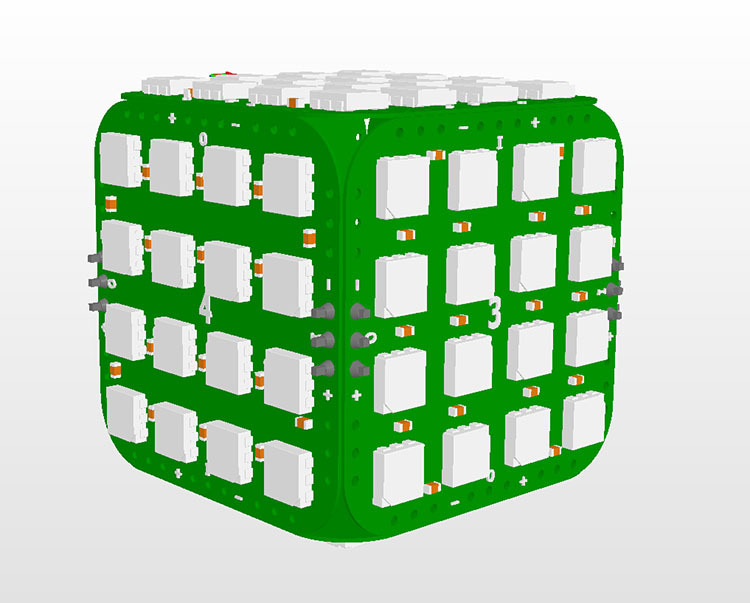 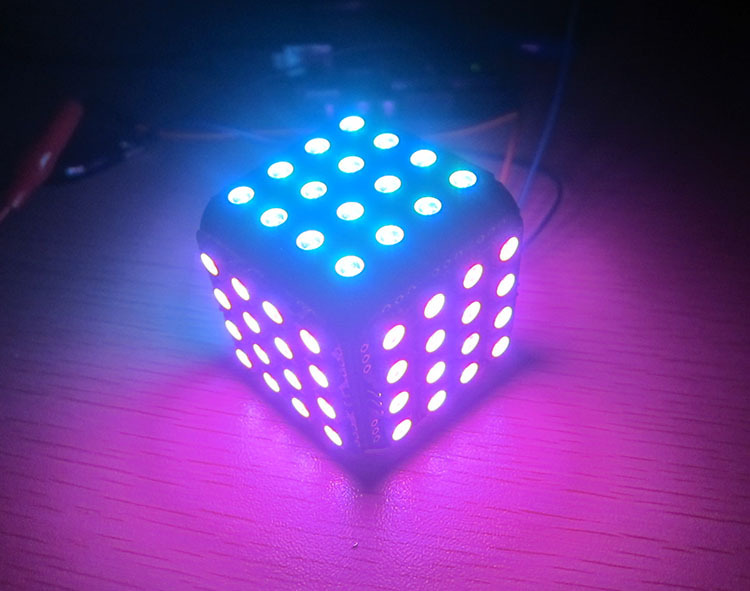 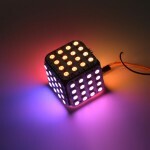 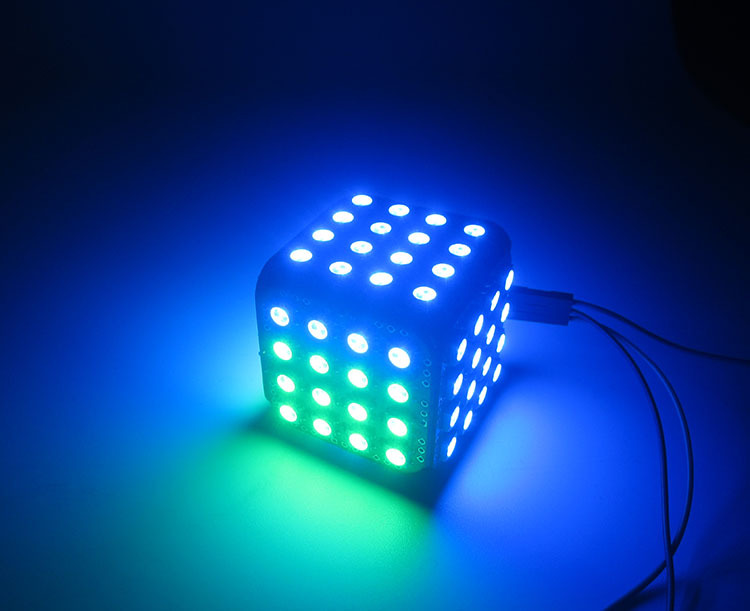 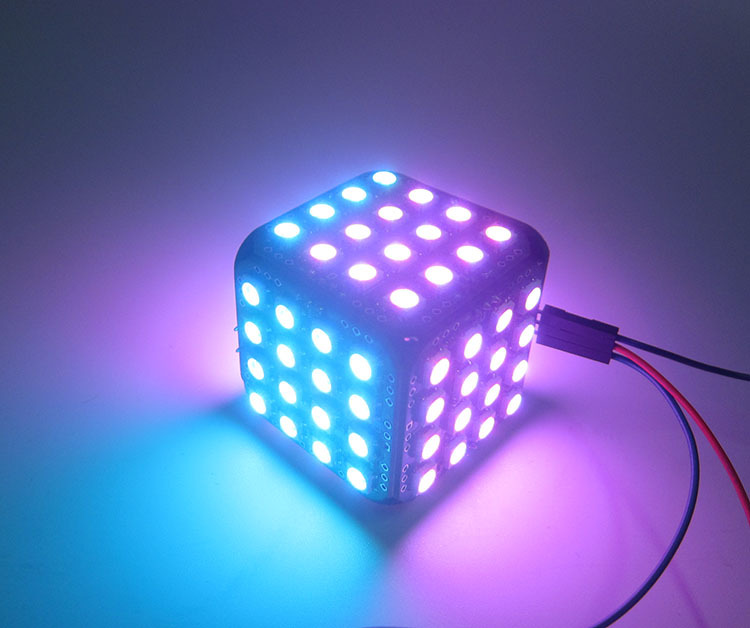 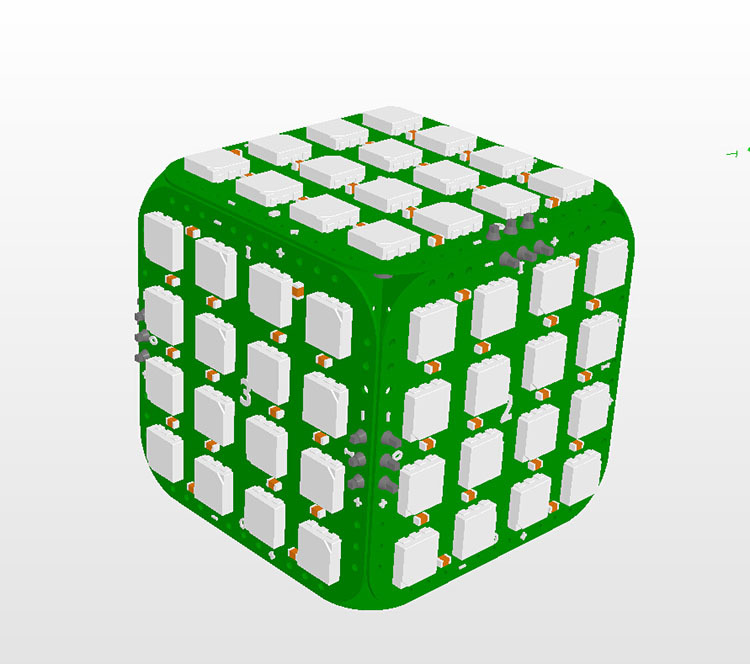 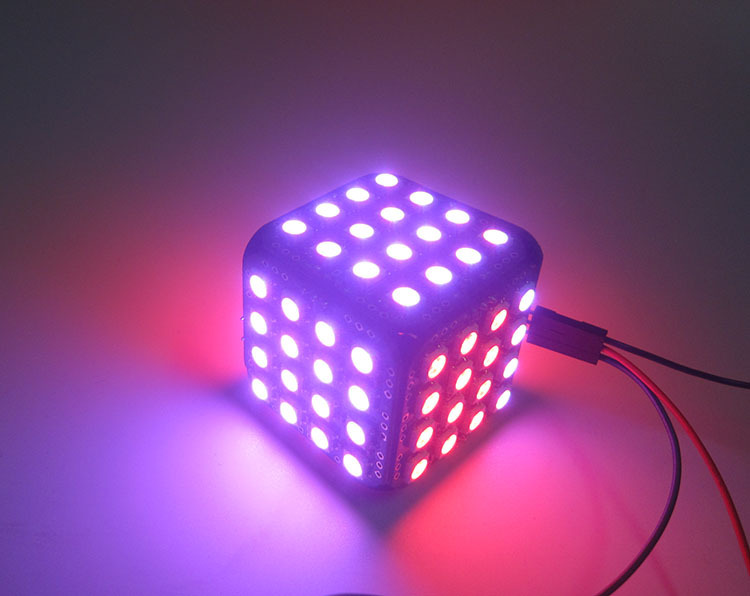 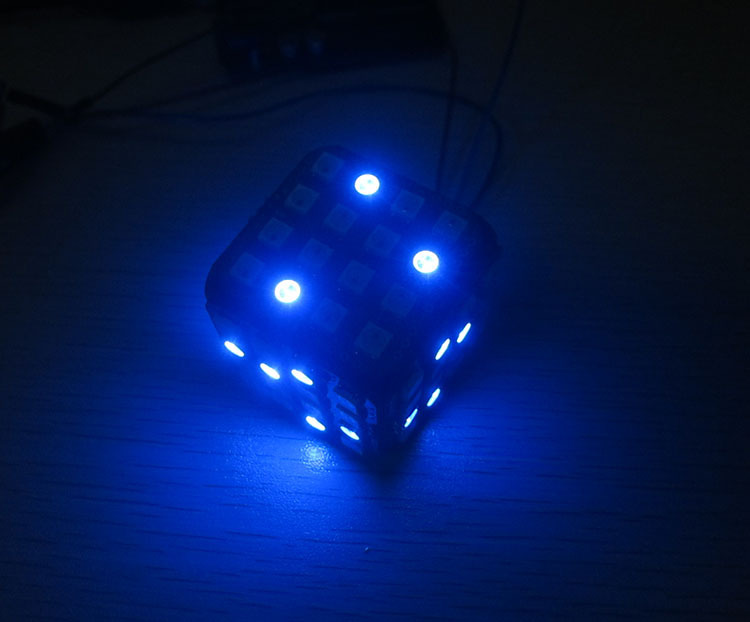 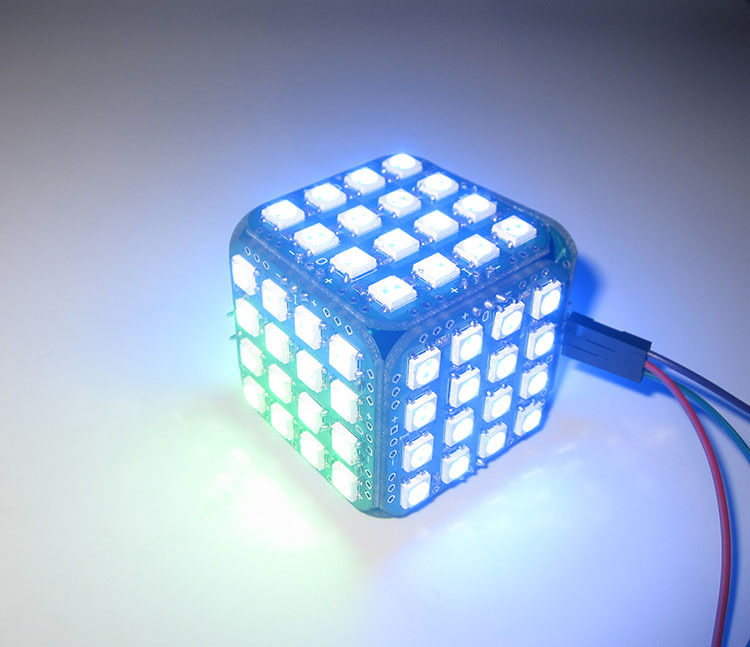 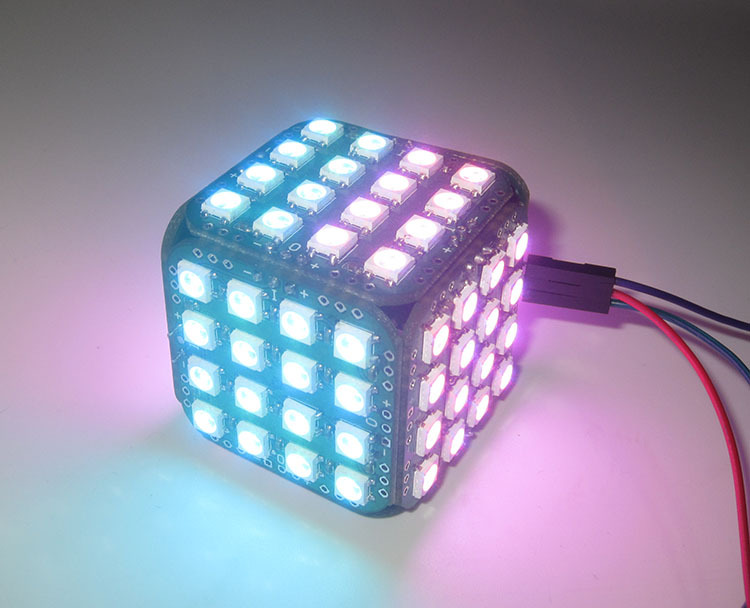 This Cube was made by six 4x4 LED matrix board, LED light is WS2812B, although it’s a Cube, but you can control every LED light’s brightness on this Cube, no complicated circuit, no additional component, just GND/VCC/Single three port! 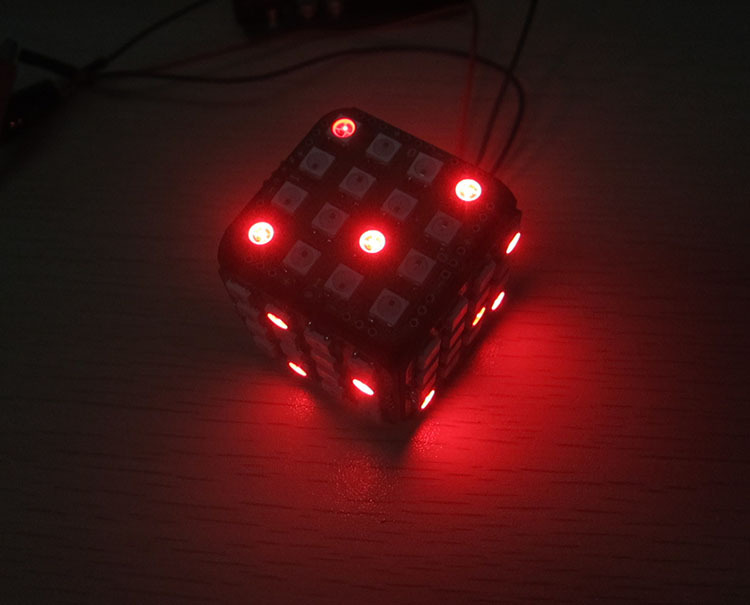 That’s the most amazing thing here! 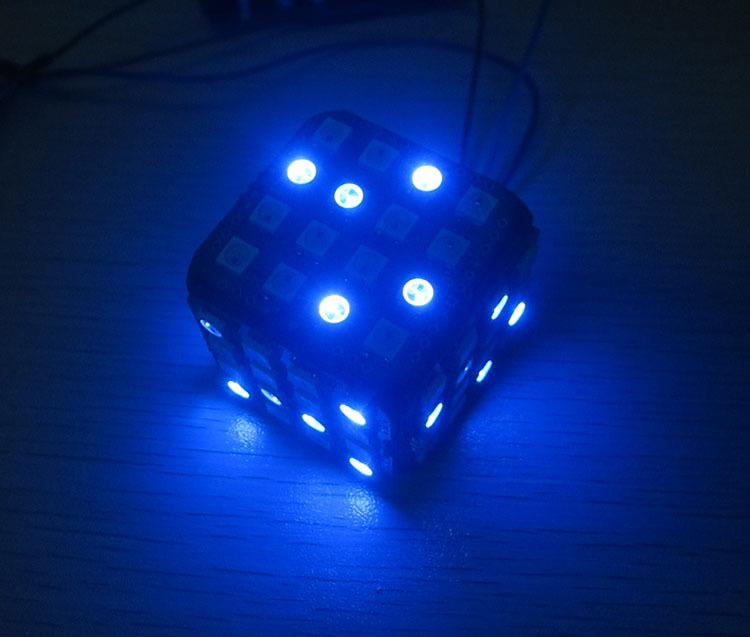 45 addressable SK6812 RGB LEDs make up this brilliant ring. 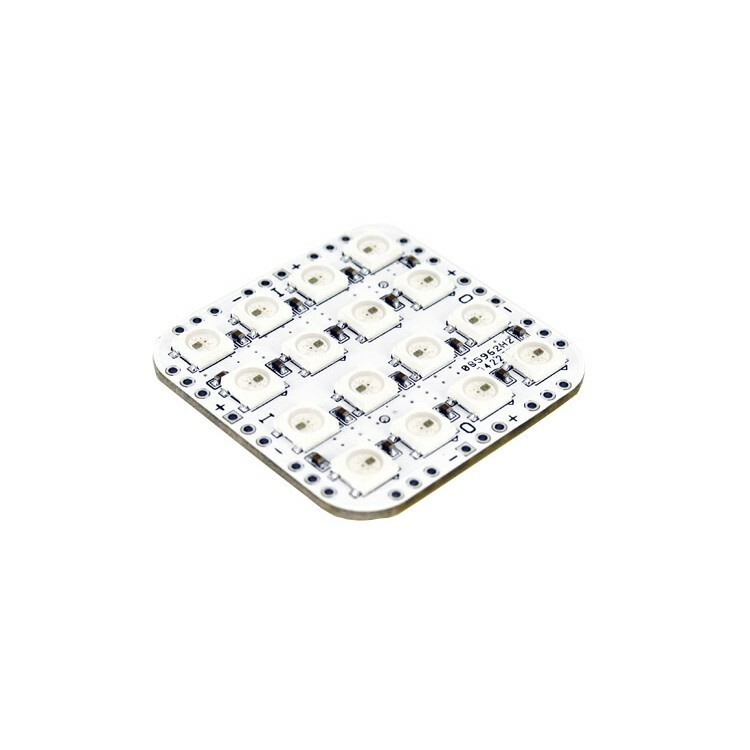 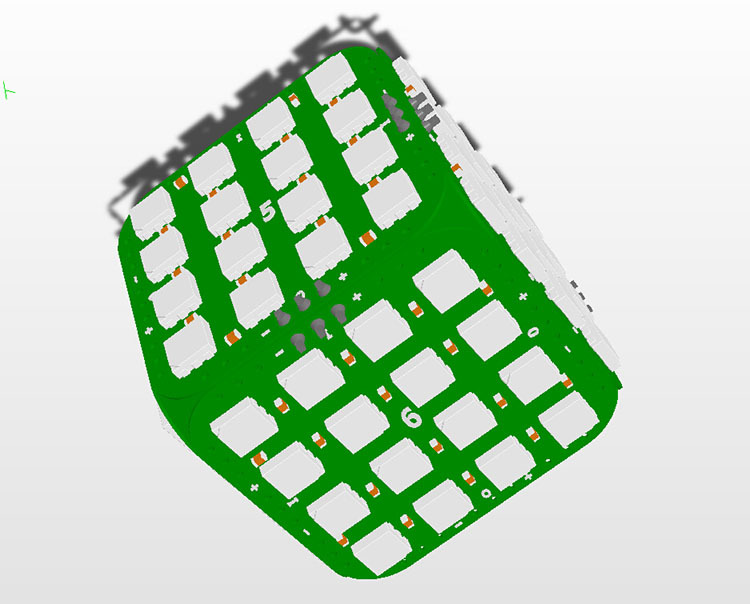 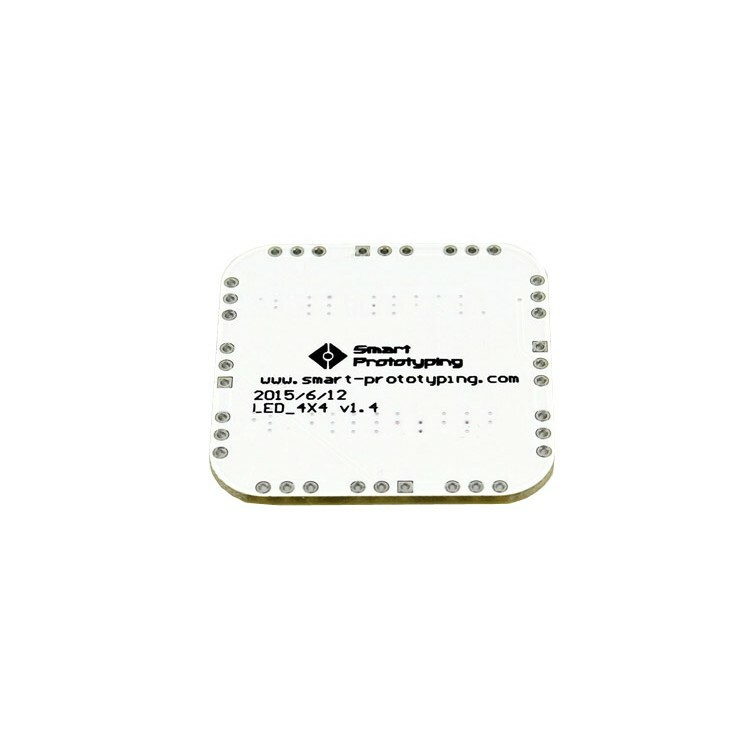 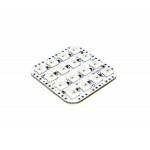 Optional controller available to avoid heavy-duty programming..
16 addressable SK6812 RGB LEDs make up this brilliant mini ring. 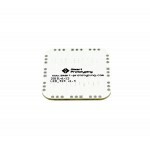 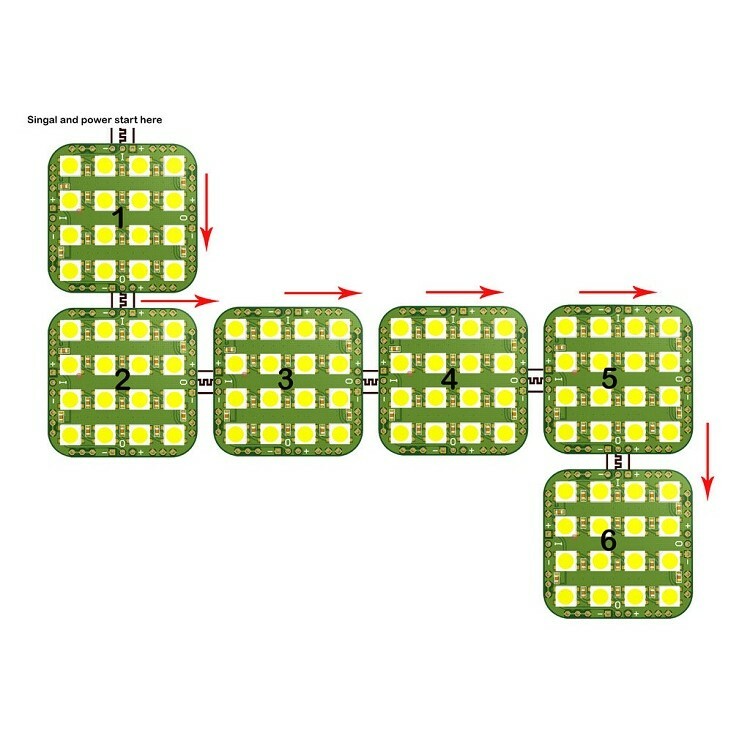 You can daisy chain and avoid heavy-duty programming with an optional controller ..